How Much Yogurt (Curd) Should I Eat A Day To Lose Weight? Curd or yogurt is, no doubt, a delicious treat for our taste buds. It is also quite well-known to be a simple natural ingredient offering tons of health benefits. But there is one fact, which many people are still not aware of. Yes, the curd is a weight loss superfood! It helps in keeping our body weight under control by eliminating additional pounds and the process is absolutely natural, safe, and highly effective. Let’s explore how curd can make your weight loss journey smoother with its magical effects. Know why and how you should eat curd for losing weight and learn to choose the best type of curd for enjoying the maximum results. Why Eat Curd For Weight Loss? Keeps BMI Levels Healthy: According to the American Dietetic Association, the reason behind excellent fat-burning capacity of curd is the high amount of calcium present in it. Being a great source of calcium, curd can keep our BMI levels healthy, which is closely linked to the reduction of body fat. Loaded With Probiotics: Most curd varieties contain probiotics or live and active cultures, which is another reason to increase curd intake. It has been found that probiotics can promote the functionality of our digestive tract by providing it with healthy bacteria, which aids in absorbing all essential nutrients from our food. 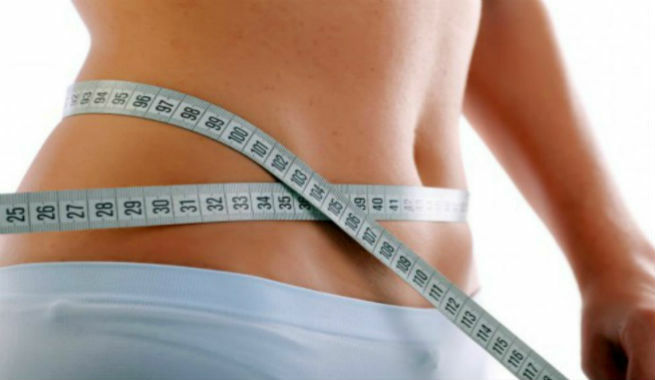 As a result, our weight loss efforts get facilitated. Powerhouse Of Protein: Being a dairy product, the curd is very high in protein. This is essential for filling you up and keeping hunger at bay. Protein also helps in maintaining lean muscle mass while eliminating unwanted body fat. Regular intake of a curd-rich diet can remove almost 81% more fat in the stomach area, which is the most dangerous type of fat, than a curd-less diet. Excess fat in the midsection has been linked to an increased risk of heart disease, diabetes, stroke, and some forms of cancer. How To Eat Curd For Weight Loss? 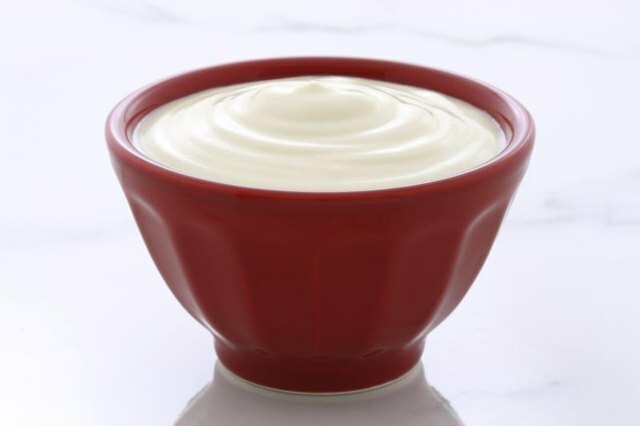 Number Of Servings: According to researchers, a person aiming at losing extra body weight should consume 3 servings (around 18 ounces) of plain, unsweetened and fat-free or low-fat curd every day. Time To Eat: To lose weight, curd can be consumed anytime – at breakfast, at lunch or at dinner. You can even eat it in the evening as a healthy snack. Choose Your ‘Extras’: While adding ‘extras’ (honey, cereals, nuts, fruits, etc.) to your plain curd, be sure that you do it in modest amounts. Adding too many extras can sabotage your weight loss efforts. 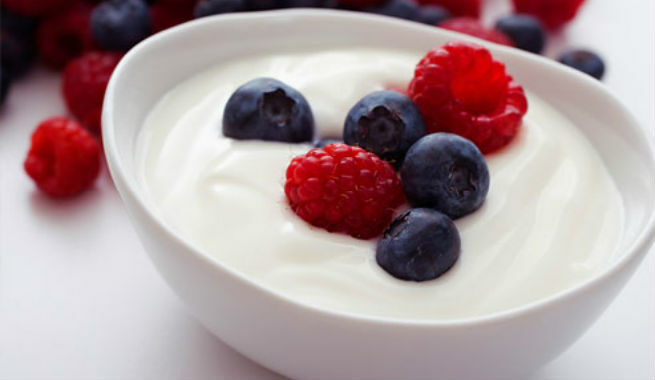 Greek Yogurt is the best choice that you can ever make for losing weight by consuming curd. It contains only 90 calories and very little sugar (only 7 grams), which is extremely healthy for our body and really helpful for shedding off extra pounds. Apart from Greek yogurt, there are variations of curd which yield not less than 130 calories and not more than 1 gram of fat per serving. These are also very good for keeping your body weight under control. Be careful while picking the low-calorie, low-fat curd varieties available in the market. They might sound the healthiest option, but in reality, they are loaded with sugar as well as artificial sweeteners. Some of them might even contain corn syrup which, being high in fructose, is not at all a good choice for weight reduction. Low-calorie (less than 100 calories) curds that are high in protein and calcium can promote weight loss to a great extent. Do not forget to check the protein levels of curds while focusing on calories. A low-calorie curd must have at least 12 to 15 grams of protein in order to keep you full for a significant period of time. Homemade low-fat curd made from cow’s milk instead of that of buffalo is also quite healthy and effective in weight loss. If you are a lover of fruit-flavored curds, make sure that you use fruits with low amounts of calories. The levels of calcium and vitamin D in curd can vary widely from brand to brand. It usually depends on processing and hence, you really need to check the label before picking. Always consume fresh curd. Whether you have prepared it at home or bought it from the market, it should be stored in an air-tight container and put in the refrigerator. Frozen curd should not be consumed as it is. Before taking it out of the refrigerator, thaw it properly. Ensure that it is not expired before you eat. Curds have 2-3 weeks of shelf life and you can easily find the sell-by date on the packaging of the store-bought items. However, it is recommended that you consume it within a week of purchasing so that you can make the most of the live bacteria. So, next time you prepare a weight loss diet chart for yourself, do not forget to embrace the goodness of curd.